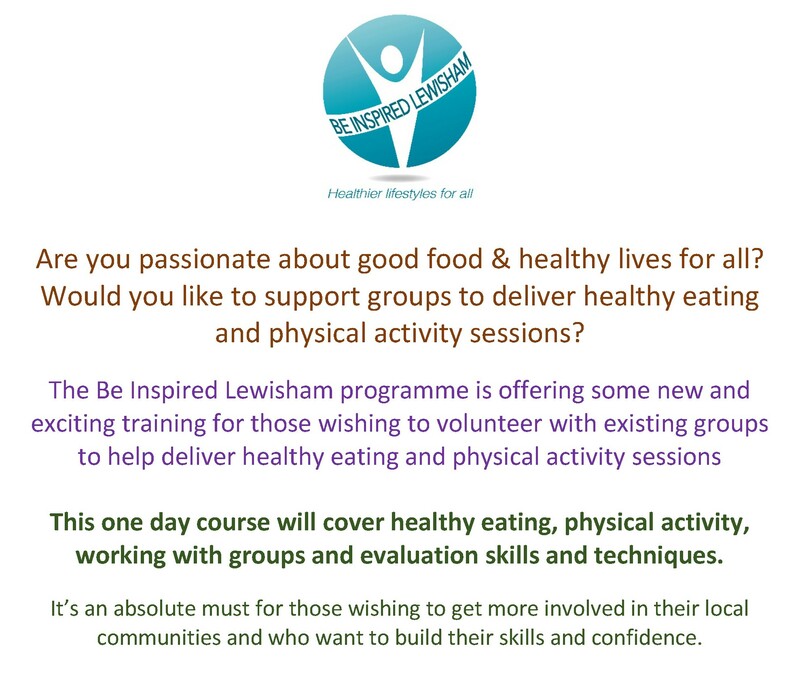 Be Inspired is a programme of initiatives aimed at improving health in the London Borough of Lewisham through the promotion of healthy eating and physical activity in the community. 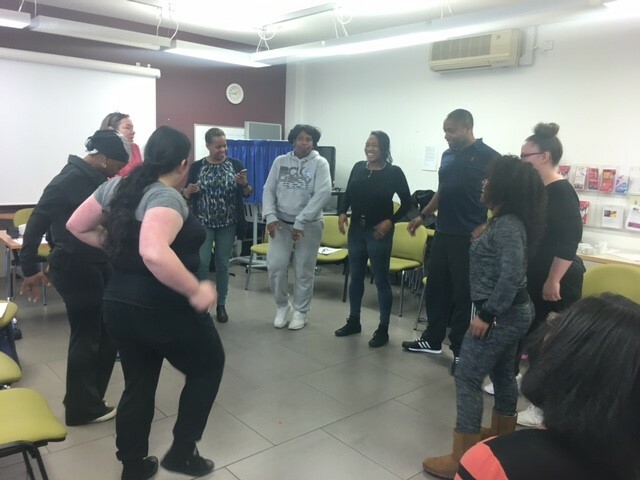 Free training courses for local community groups has been developed to help them deliver sessions to their participants to increase physical activity levels and healthy eating behaviours. 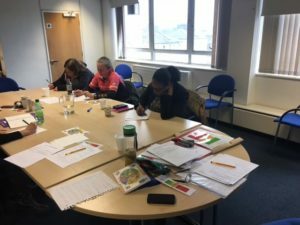 Covering physical activity and healthy eating followed by a mentoring programme to build capacity for those organisations. GCDA will provide support to those community groups to deliver these sessions to their participants. 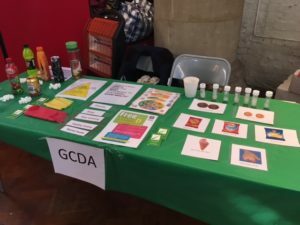 Please contact fay@gcda.org.uk if you would like more information and future dates. 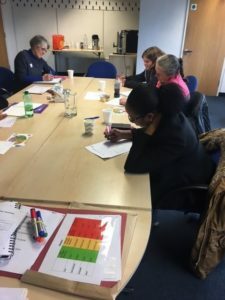 For volunteers working within those community groups, to provide them with the skills to support the delivery of healthy eating and/or physical activities within community settings/groups. For any individuals interested in developing communities or groups looking for ways to raise funds and generate income. 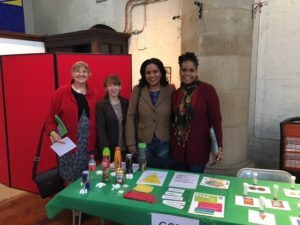 A new partnership that brings together the many community groups that are active in Lewisham supporting healthy eating and promoting physical activity. 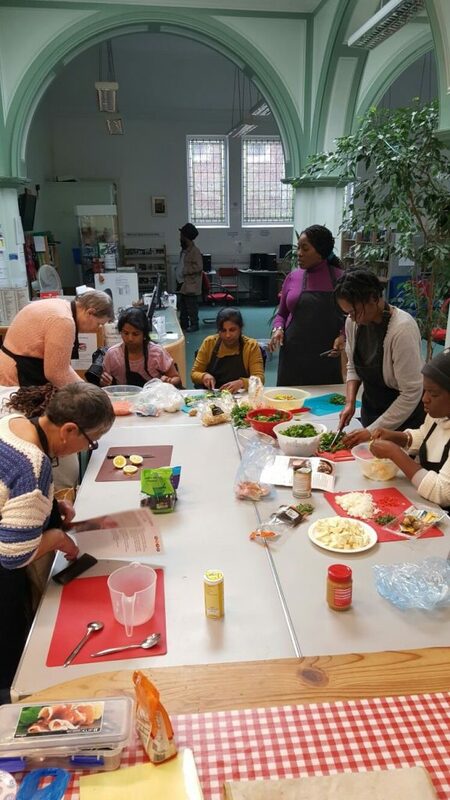 We hope that this group will also serve as a subgroup of the Lewisham Food Partnership and will focus on building community knowledge, skills and resources relevant to food, healthy eating and physical activity. GCDA has been undergoing a mapping exercise. We will aim to keep this as up to date and thorough as possible. Please email Gary@gcda.org.uk with any information you have about activities that we have missed. Please enlarge the map for more information. 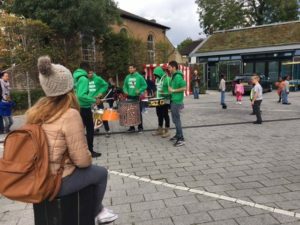 Lewisham Health walks are led by trained volunteer walk leaders. The walks are 30-90 minutes long. They range from a short walk in a park to longer explorations of the local Lewisham area and beyond. We end with a cup of tea where possible. 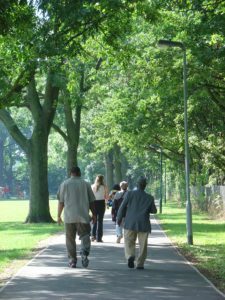 Lewisham Nordic walks are perfect for those who want to get a bit more active! It is simple to learn and our programmes start with 4 sessions to learn the technique with an instructor. You can then join progression sessions and volunteer led groups. There is no charge for the sessions and equipment is provided. Click here for more info on Nordic walks. 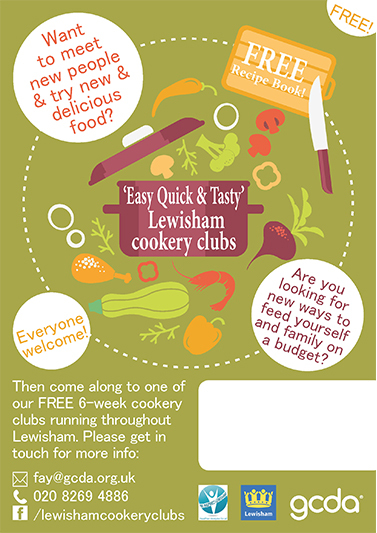 By preparing quick, affordable, healthy and delicious meals at our 5-week Lewisham cookery clubs, you can learn that small changes to the way meals are prepared can make a big difference to your health and wellbeing. 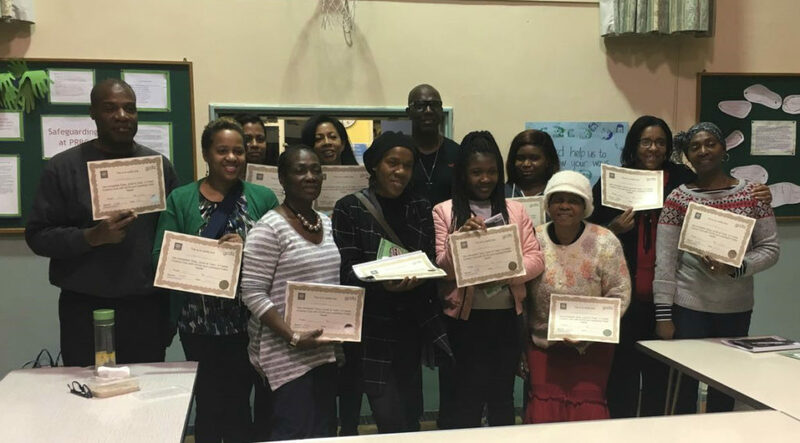 * Participants have the opportunity to visit a local community garden to find out more about food growing and other related benefits and opportunities after the five weeks. 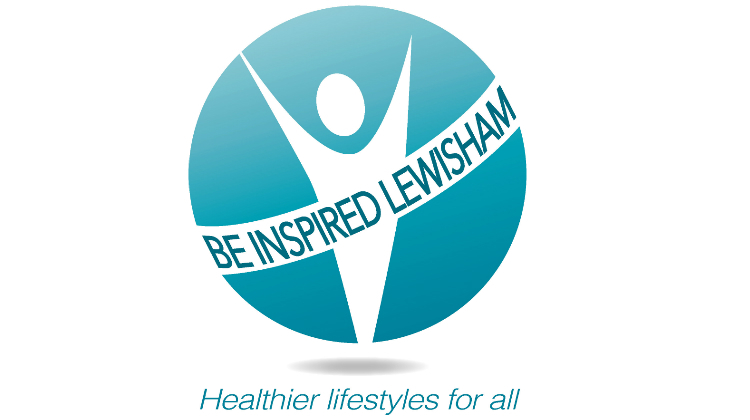 Be Inspired will attend a number of Lewisham’s public events to provide participants with healthy eating and physical activity taster sessions and refer them to the full Be Inspired Programme and other opportunities available in Lewisham. 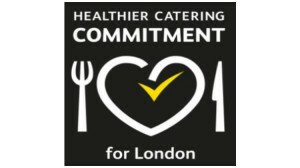 Healthier Catering Commitment is a voluntary scheme for food outlets in London based on the principle that small changes can make a big difference. The scheme runs across 27 boroughs in London and is in operation in the borough of Lewisham since November 2016. 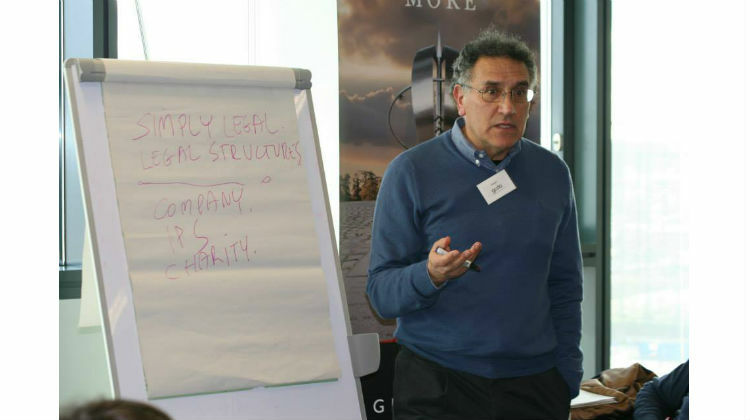 The scheme is usually delivered in partnership by environmental health, public health teams and third sector partners. 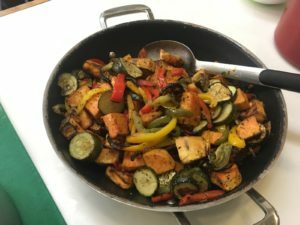 The free scheme is designed to support independent fast food or café businesses to help them make simple and affordable changes to the food they sell to make it healthier for you. Making smaller portions available on request. All the participating fast food and café businesses are assessed by GCDA and, are supported to successfully achieve the award. How can I tell which fast food business is participating in this scheme? 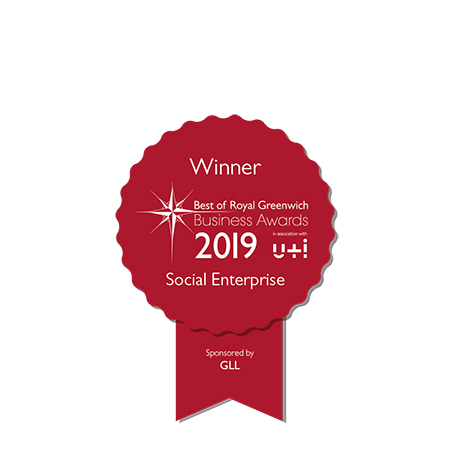 Food businesses who adopt the scheme display the Healthier Catering Commitment certificate with the logo below on their business windows, doors or walls. So look out for the Healthier Catering Commitment when you are next visiting a food outlet or café in your area. 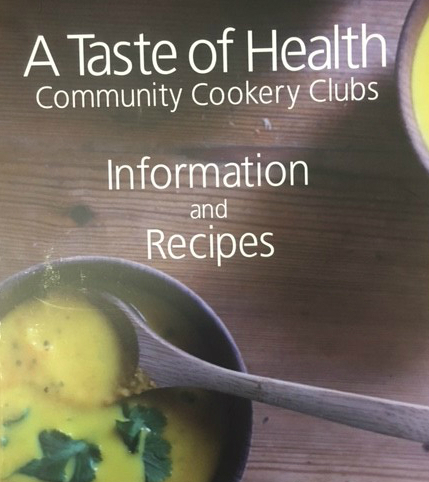 Where should I go to find out more about the Healthier Catering Commitment scheme? How about a lost of those that have it in Lewisham – can we do that? Did you know that if you are pregnant, a new mum or have children under four, you can register for your free vitamins at most community pharmacies across the borough When you register, you will receive a free vitamin D card.